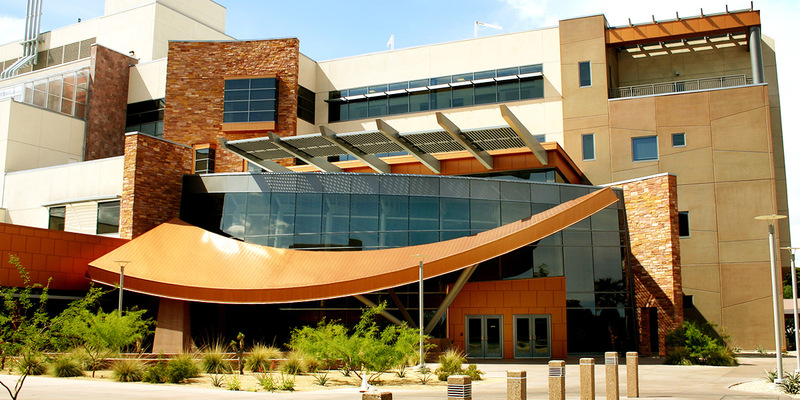 The Science and Engineering Building includes flexible laboratory and teaching space, offices, high-tech conference rooms, and integrated research areas. Full cinema surround sound in auditorium. 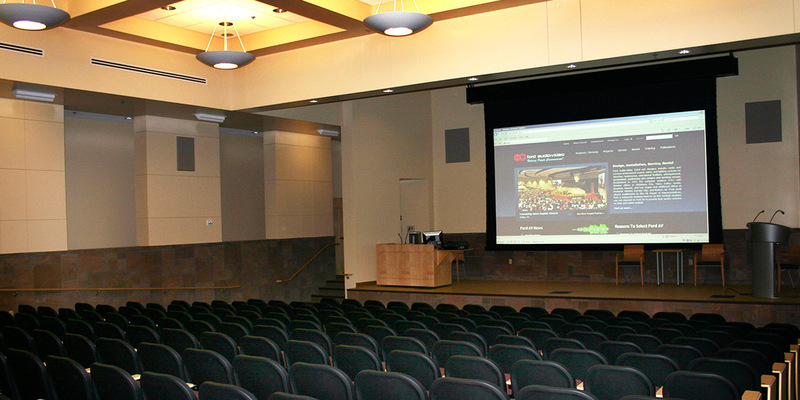 Each room includes HD Video Projection Systems. Integrated touch panel control systems for instructor control of media devices and presentation equipment. 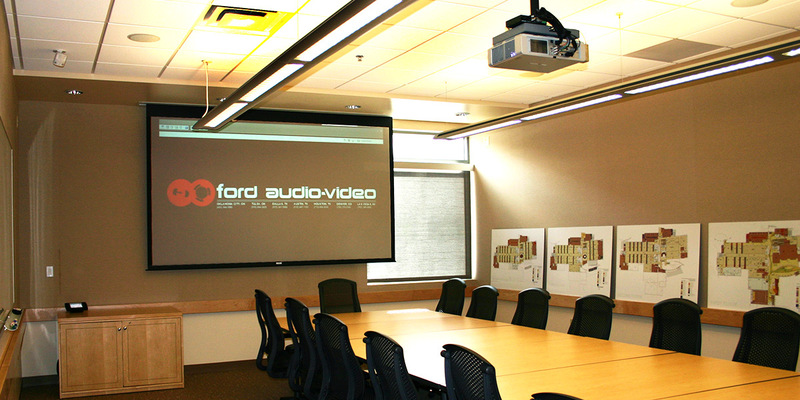 Distributed audio systems provide sound reinforcement of presentation systems throughout the building.